If pictures don’t show, click on the Post title. We had an absolute blast playing at Rohrbach’s Brewing for Norm and Kelly’s celebration. This was one of our rare forays into Monroe County. We made a lot of friends and hopefully will be back up that way in the Summer. 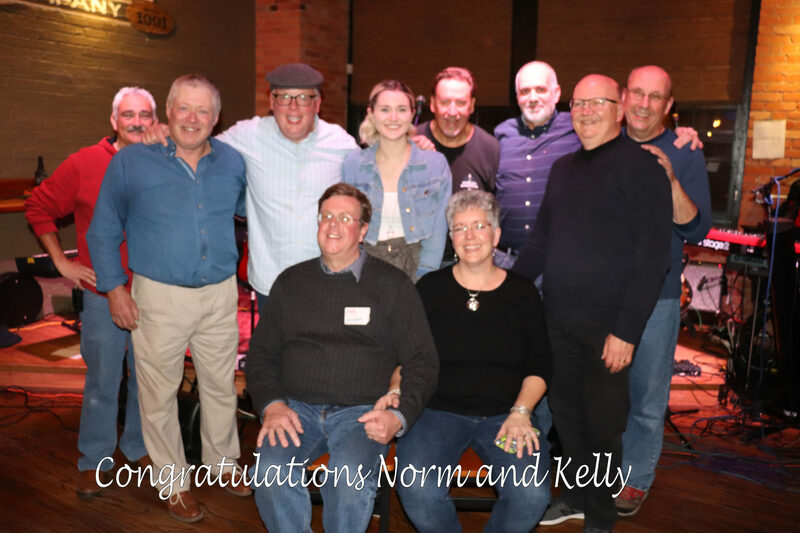 Thank you to Norm and Kelly for including us in your celebration.